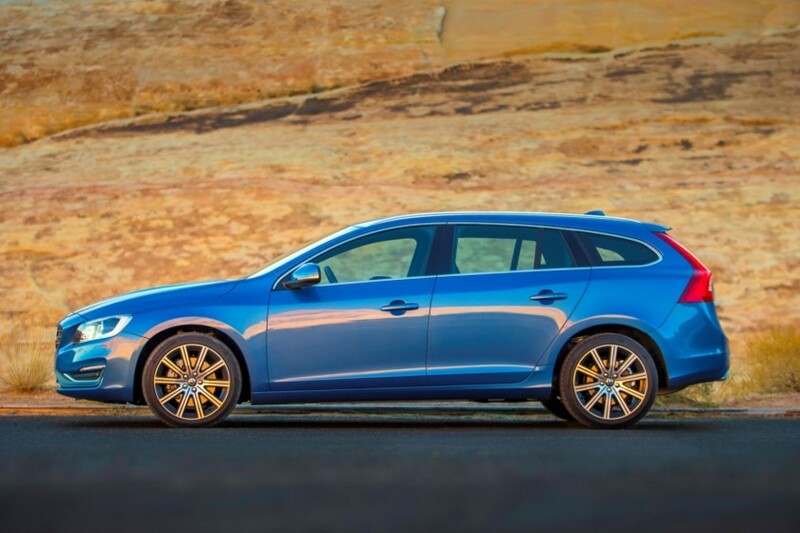 No other vehicle has garnered more comments from friends, family and co-workers of mine than this new V60 wagon. It looks, rides and drives NOTHING like those mini school buses of yesteryear that were the official family vehicle of the nor’east. 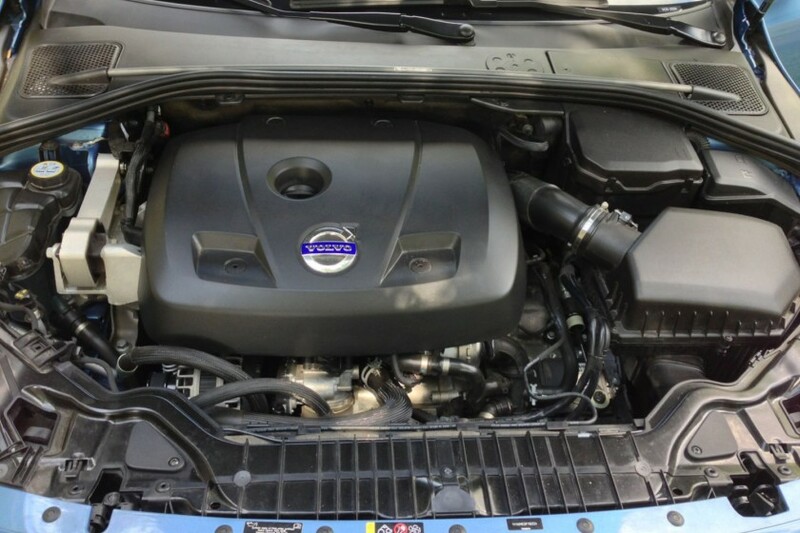 Fast-forward to the 2015 model lineup and Volvo not only brings an attractive alternative to the family truckster but delivers a new engine technology called Drive-E along with it. 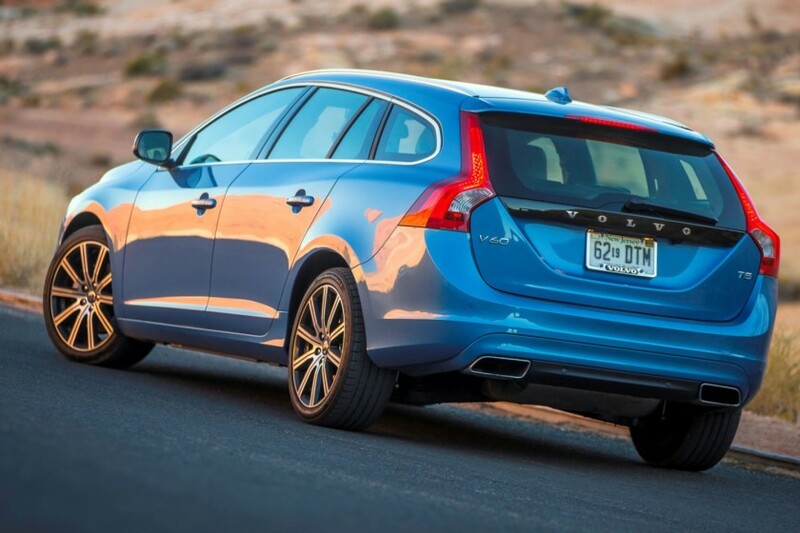 The V60 sport wagon is very, very similar to its sedan sibling and it rides and drives nearly identically and features the same amenities and options as the S60. About the only difference is the greenhouse at the rear of a raking roofline finished off with a hatch. 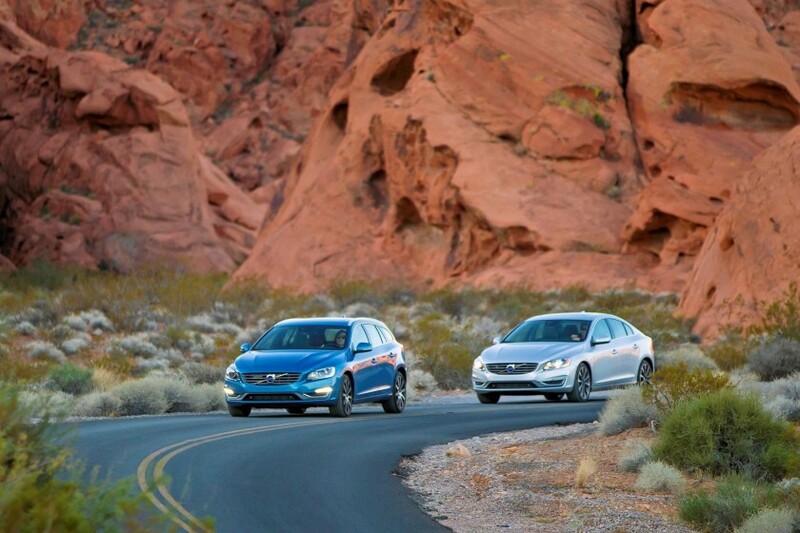 Think blending the S60 and XC60 and voila – V60. As I mentioned, Volvo brings a new powertrain to the 2015 lineup and for the middle segment it comes in the form of a new turbocharged 2.0-liter four-cylinder T5 engine on front-wheel drive models. It generates 240hp and 258 lb. ft. of torque but offers an F1-like overboost for the first 10 seconds delivering up to 280 lb. ft. of torque at open throttle in gears two through eight. Yes, you read that last sentence correctly, there are eight cogs in the new standard Geartronic automatic transmission and the V60 also brings start/stop technology to the mix as well. When the driver brings the vehicle to a halt the engine will shut off and it refires with the release of the brake pedal. The new Drive-E system brings ECO+ to the driving experience that includes the start/stop function, ECO-coast and ECO-climate (control). 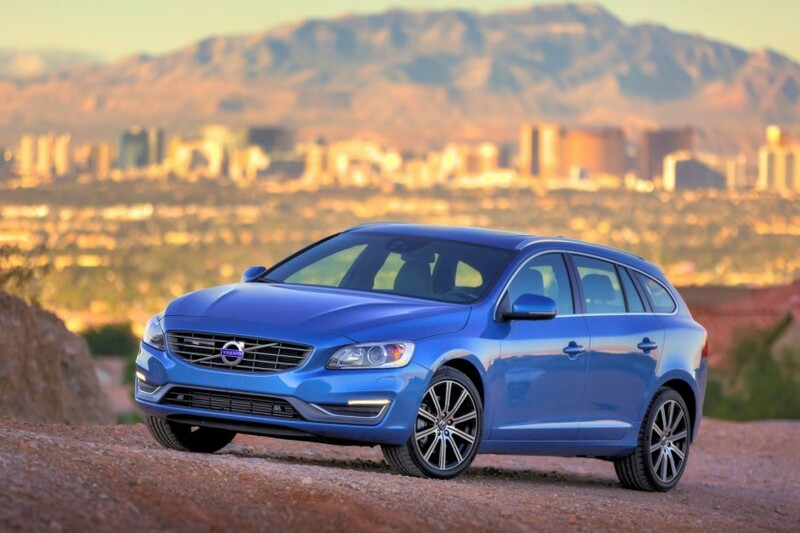 What all this adds up to is a sport wagon that is fun to drive while delivering 25 mpg city and 37 mpg highway. The 2015 Volvo V60 T5 tester that recently graced our test driveway included the premier plus package (additional creature comforts and technology) along with the sport and blind spot information (BLIS) packages that see sport chassis, paddle shifters, 19-inch diamond cut alloy wheels and sport tires, sport seats, lane change merge aid, cross traffic alert and front and rear park assist. 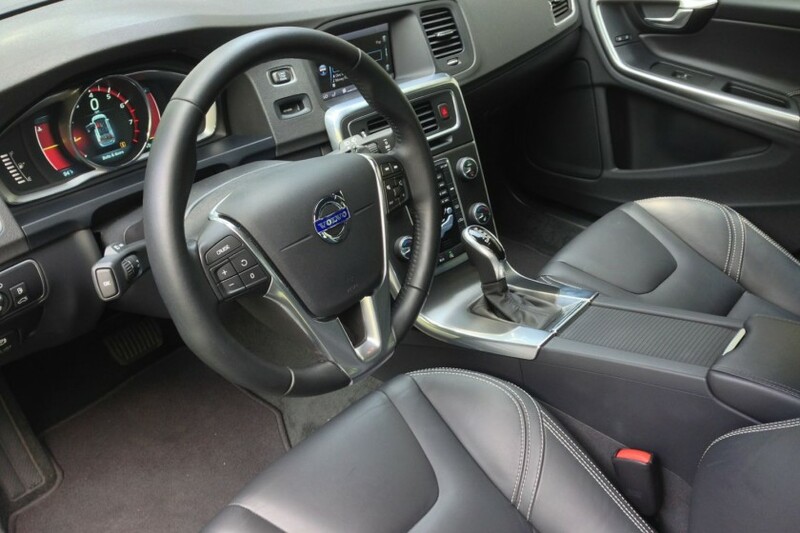 The 2015 Volvo V60 T5 seats up to five adults in comfort and offers quite the exhilarating driving experience in sport mode although those sport tires do sing a little bit on rougher road surfaces. 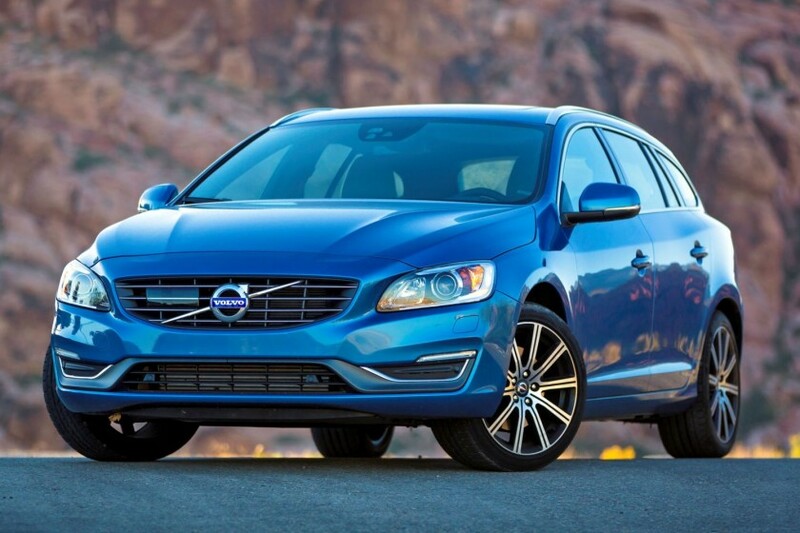 Pricing begins at $35,300 for the base 2015 V60 T5 Drive-E with our tester arriving at $42,225. 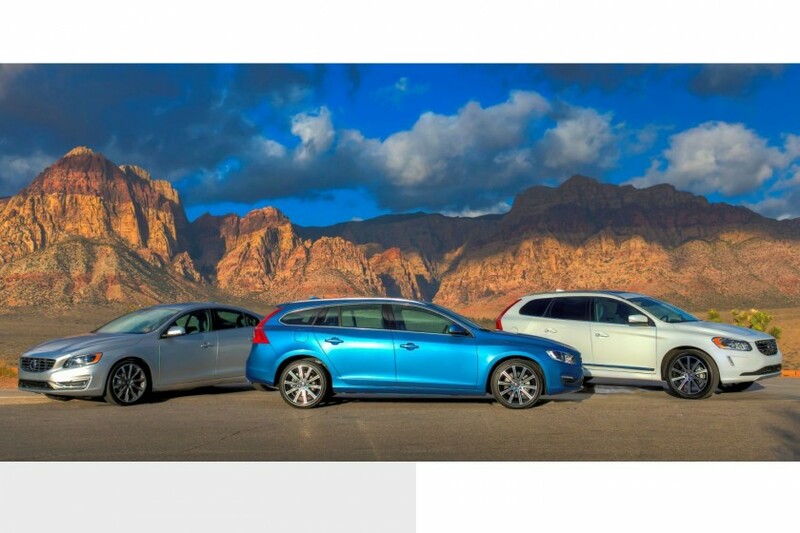 Volvo offers the V60 in T5 AWD and T6 AWD R-Design variants as well. UPDATES: A couple of updates to the V60 story. First, Volvo announced today they have begun production on a Polestar variant of the S60 sedan and V60 sport wagon but only 750 models will be built this year. The performance vehicles will feature upgraded dampers to the chassis along with high performance brakes and will arrive in AWD format with a turbocharged six-cylinder engine cranking out 350hp. Second, although Apple announced its new CarPlay technology earlier this year it is still not available for any production vehicles. According to a Volvo spokesperson, CarPlay will debut later this year on the 2015 Volvo XC90.